Product specification may vary by country or region. They say life is a collection of moments. 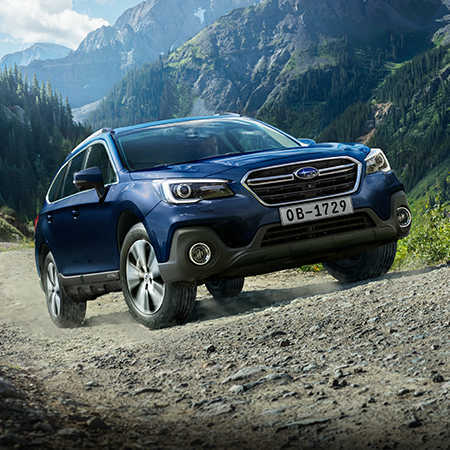 That’s why the Outback is here to accompany you through every moment and make each one count. Start all your adventures and satisfy your wanderlust with confidence. 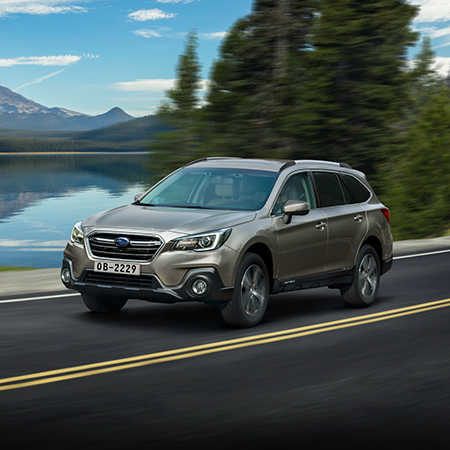 The elegantly styled Outback represents rugged go-anywhere capability, versatility to enrich any active lifestyle, and safety you can count on—all to help you reach your destination with comfort and peace of mind.